Always rub with the grain. 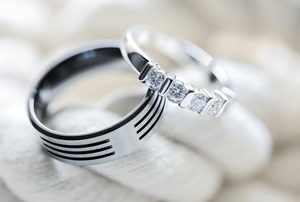 The best way to keep your sterling silver shining is to understand what it actually is. 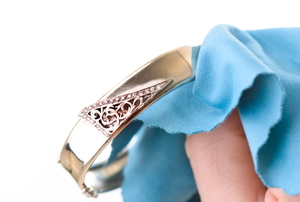 With the right cleaning solutions and a little bit of elbow grease, you can make your brass shine like new again. 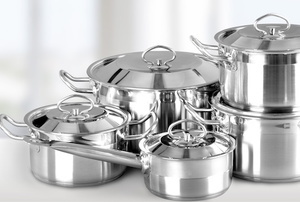 Keep your stainless steel shining. Copper is valued for strength, malleability, ductility, and ability to conduct electricity and heat. Here are a few ways to clean and care for it. Hard water stain removal is frustrating with the wrong cleaners and techniques. 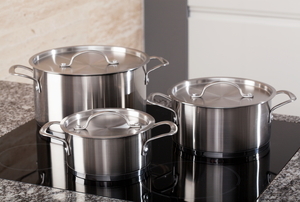 Aluminum pans often get damaged from day to day use. 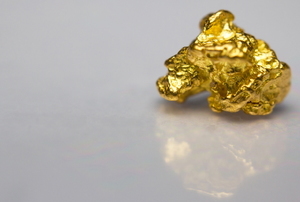 High heat is required to separate precious metals from the other materials they are fused with. 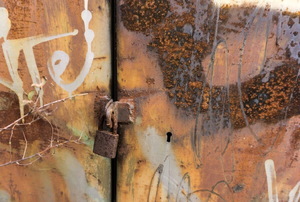 There are some ways to prevent copper corrosion, even though it's a bit of a fight against the natural way that copper corrodes. 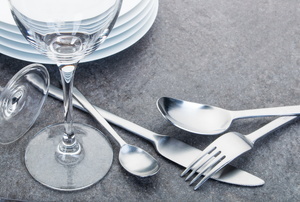 Keep your utensils looking their best. Make sure to carefully wash the surface. 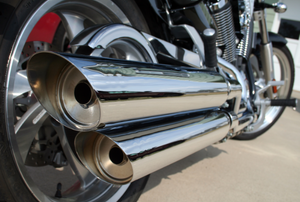 Knowing how to clean chrome exhaust pipes can keep them sparkling and improve the look of your car or motorcycle. 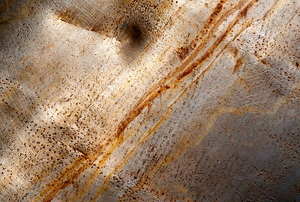 Oxidation on aluminum pans will cause discoloration and be unsightly. 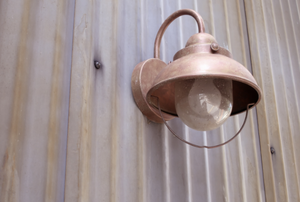 Exterior lights are a crucial aid if you intend to boost security. 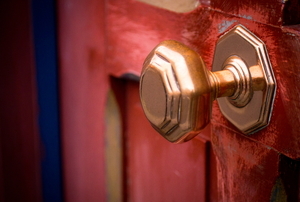 Metal doors are super durable, but need to be cleaned. 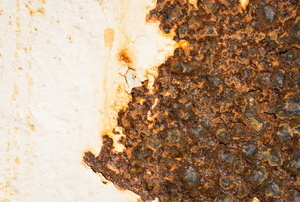 Over time, rust can eat through the metallic surface of any vehicle. 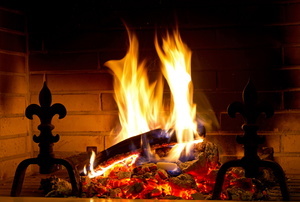 Andirons are the horizontal irons rails used to hold the burning logs in a fireplace. 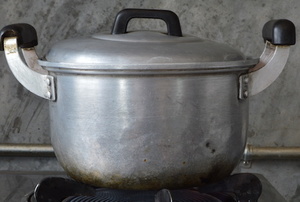 Aluminum items, such as pots and pans, are susceptible to being tarnished, but with a little bit of elbow grease, you can make them look like new. 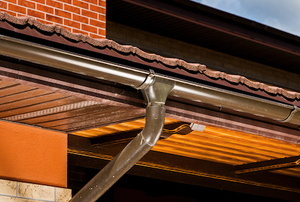 Copper roofing can be a beautiful touch to a building, but it means regular cleaning to keep its shining luster. 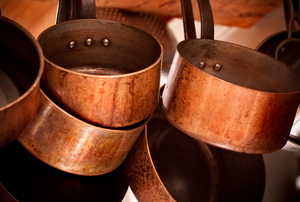 There are several chemicals on the market that can clean copper. 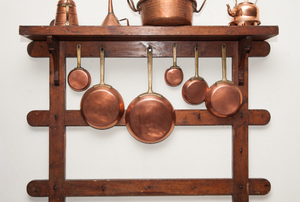 Some people use copper utensils for cooking. 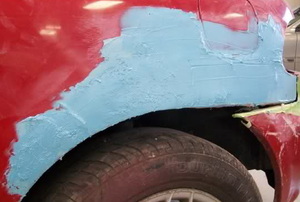 Use fiberglass to fix your rust problems. These steps will take small and large rust deposits off your stainless steel to leave it sparkling. 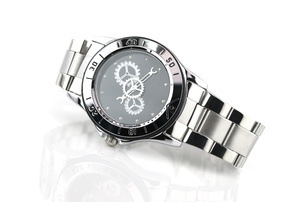 Polish your dull or dirty titanium items by following two simple steps. Harsh cleaners and abrasives can damage nickel plating. 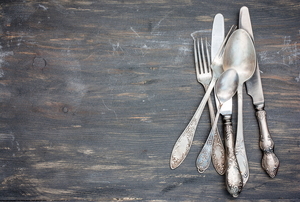 Polish your nickel-plated items without damaging them with these steps. 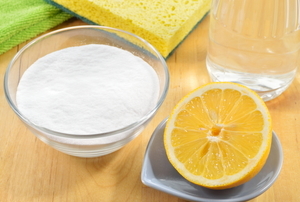 You can purchase a special cleaner to take care of white corrosion on metals, or you can use one of these simple home methods. 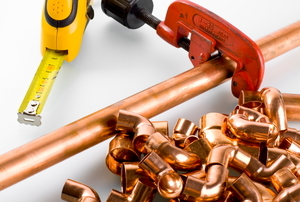 Many people are looking for ways on how to clean copper since copper is used in many personal and household items, and house construction materials. 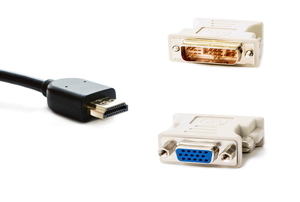 Copper can get dirty or deteriorate with use, but a few household items can restore life to the copper contacts in your devices. 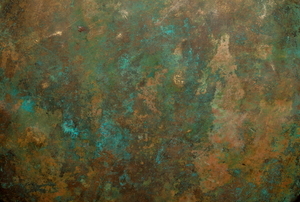 Stains and debris can accumulate easily on copper surfaces, so be sure you know what household items can clean them up. 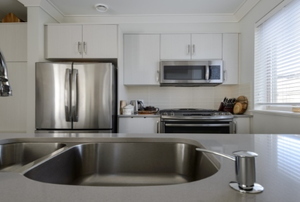 Aluminum is a common material used in appliances and furniture, so it is important to learn how to care for it properly. 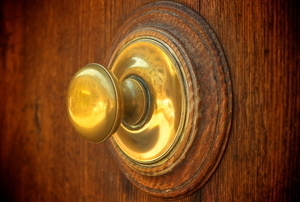 Oxidation causes tarnish on brass, but a few simple household items can restore brass to a beautiful shine. Several different methods are commonly used to polish steel, from using a technique called "draw-filing"